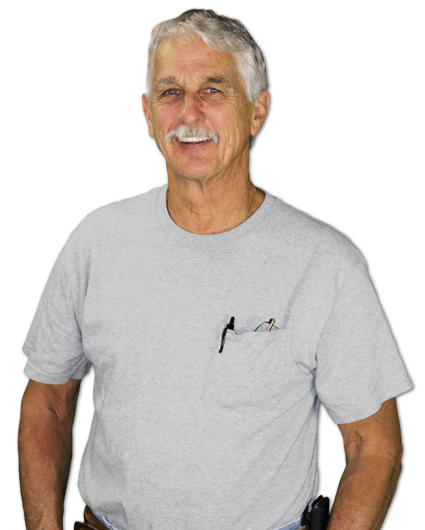 Al Lewis has been servicing the Manatee County area for more than 45 years with dependable and honest appliance repair. Formerly the service manager for Superior A/C and Duffy’s TV & Appliances, Al created his own business, All Appliance Repair, Inc to focus on appliance repair and giving customers the best service possible. Al continues to supplement his extensive appliance knowledge with continued education so he is always up-to-date with the latest appliance technology. Whatever kind of appliance, you can rest assured that All Appliance Repair, Inc can get the job done quickly and affordably.